Edith took some photos at the Birthday party, you can see them on her Facebook page. 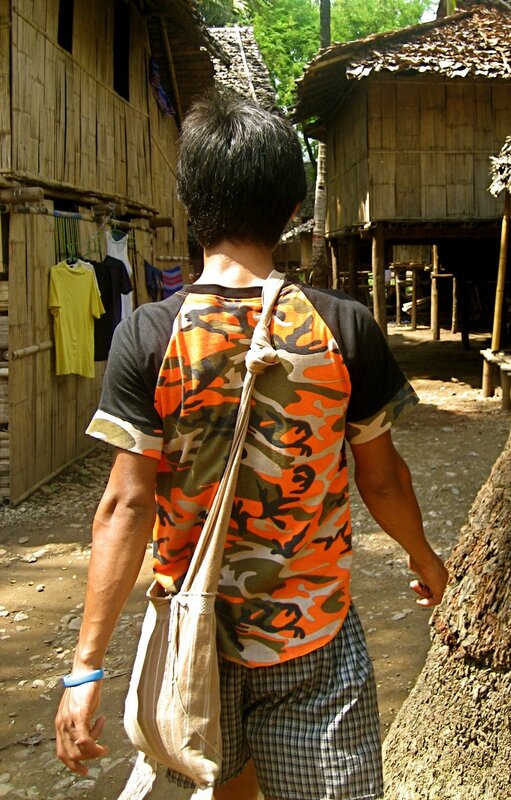 I came across a fascinating blog today, G Walker is an American spending the summer working with the International Rescue Committee (IRC) in the Mae La camp over the (Northern) summer. He seems to be a jurist of some sort, and provides a nice short summary of how the camp is run. He also has a fascinating post on the project he will be involved with to introduce a wider range of punishments into the camp justice system, in particular a “restorative” community service component for minor offences and young offenders. 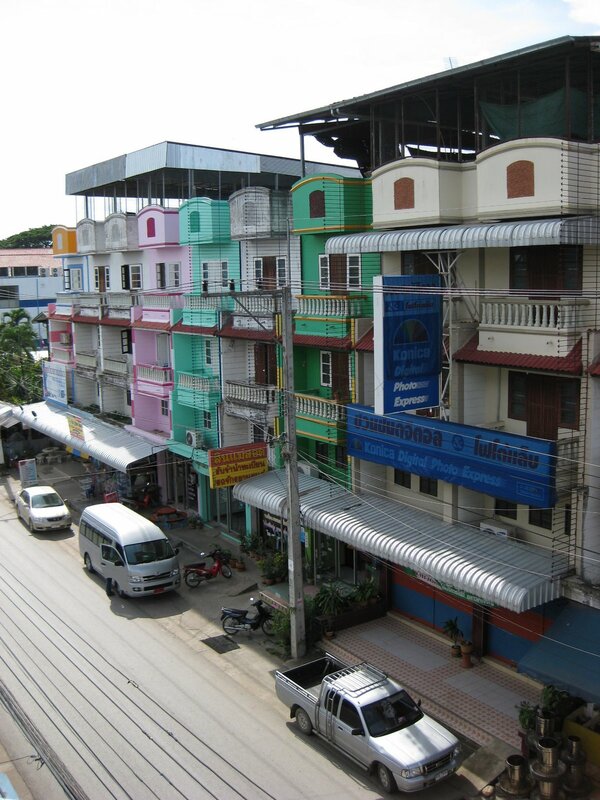 blog he started on May 22nd after arriving in Bangkok! Few of those who wait say they have received anything from the government, other than threats. Villagers in the region, which previously provided much of the rice for the country of 48 million, now squat along miles of roads, holding out bowls to the occasional passing cars bringing food and other supplies. Children keep a vigil, rushing to the vehicles for handouts, sometimes thrusting their arms inside the cars’ windows. “I don’t know how the government is helping us,” said [… in …], a delta town 30 miles south of Yangon, Myanmar’s main city. He said the only aid he had seen was delivered by other Burmese citizens. If you can bear pictures Mizzima has lots. Their stories were strikingly similar: they came to Mae La primarily to study. 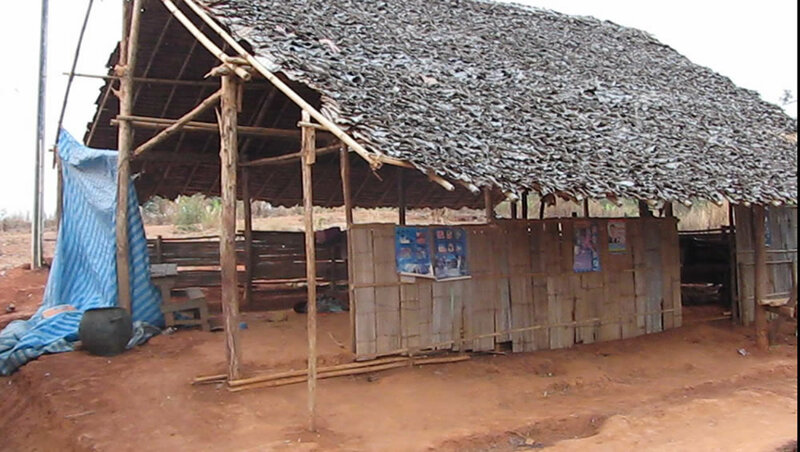 Education in Burma was really expensive and it was no option for internally displaced people who lived in the jungle. They wanted to study theology and bible and philosophy. They walked for two weeks to one full month to come to Mae La and be “free” to study. I looked around me. We were sitting in a classroom underneath a lone light bulb dangling from the ceiling that was partially made out of tarp in a refugee camp that had thousands of huts built practically on top of each other and was held together by a rusty barbed wire fence. “Free?” I heard myself thinking, judging. They told me stories, then. Their houses and churches and schools and entire villages were burned down by the Burmese military. They watched their family members and best friends tortured, mutilated, and murdered. Gonyouwah described with great detail one technique he remembered the military using: pouring boiling water over the heads of innocent civilians before scalping them. I swallowed hard and realized my mistake. This refugee camp–what looks like a combination of animal pens and a prison in my busy mind that is trying desperately to make sense of what I’m seeing and hearing–is their freedom. The picture above is from another post from this fine blog. BTW give thanks that the generals are giving access for aid to reach their suffering people, and pray that the help needed may actually at least start to reach the cyclone victims in quantities that will make a real difference! The party on Sunday went pretty well, people all seemed to enjoy Nathan and Tommy’s Karen-style food (it does help having professional chefs – thank you guys!). We raised over $2000 on the night which with some late arrivals is now up to about $2,500. The money is going towards a new roof for the girls dormitory at the school for IDP children in the village that lives in Thailand on rented land. The location means it is safe from the Myanmar Government army, and (since it is right on the border) accessible to the children of IDPs in Burma and people in the refugee camps. 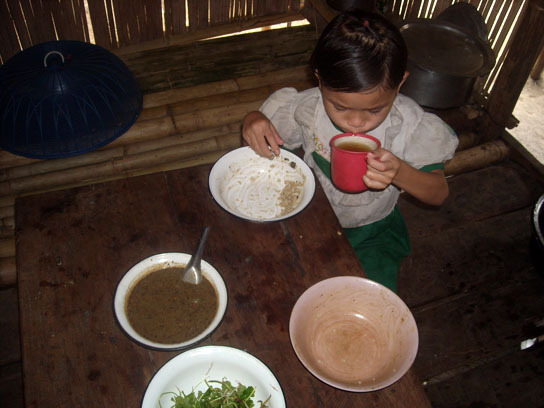 Photoblog Timelight @ Mae La has a new essay The new arrivers and their food in Mae La Camp. In just ten pictures and a few score words you can get a good idea of life in the camp. The little girl in the last picture is really enjoying her food. But it is not the feast we enjoyed for my birthday. However, we’ve raised almost $2,600 towards a new roof for the girls dormitory at the IDP school. Thank you to everyone who contributed, and to Nathan and Tommy who cooked, and all those who helped clear up, especially Bob! Here’s a cute baby photo that Sarah took, at the IDP (Internally Displaced Person) village. This Karen baby is cute and knows it, having your photo taken is fun too! The clay protects from the sun, but who will offer protection from the Myanmar Army?